A mother discovers her son's psychological thoughts, moments before a tragic event. How well do we know our loved ones? On the surface everything can ostensibly appear to be fine, but, deep down, a seriousness darkness might be hiding underneath that pristine exterior. 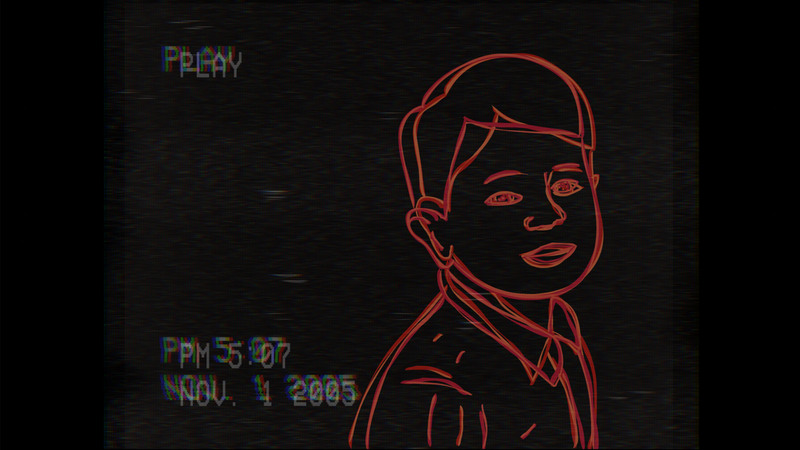 This powerful idea is visualized in this rotoscoped short from director Naaman Azhari. The film is clearly focusing on a hot-button issue (in this case, school shootings), but the film’s universal portrayal of a mother who can only see the “sunshine” in her child is one that feels larger than any particular talking point. The result is an an emotive three minutes, complimented by a lovely use of rotoscoping (we were especially taken with the “flashback” VHS sections). The film slowly contorts its characterization of the titular boy from an innocent child to an adolescent struggling to deal with violence and rage. In a world rocked by numerous school shootings (Azhari states that the film was inspired by the tragic 1999 Columbine shooting), it paints an all too familiar refrain. While you could argue that the message is heavy handed, or, even, somewhat unclear (are all introverted artistic kids on the verge of being killers? ), we can’t help but admit this one really engaged us. It helps that the voiceover itself is well-written and expertly delivered, complimented by well-timed music shifts. It’s not a complex film, but it’s an effective and poignant one. Perfect for online viewing. Azhari crafted the short over 7-months, rotoscoping over the live-action footage by hand. A student at Goldsmiths College in the United Kingdom, he’s currently hard at work on another short form project.